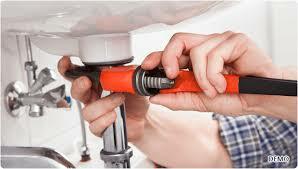 Looking for the Best Plumber in the Chicagoland Area? Then you’ve come to the right place! Local home owners and businesses call on Alexander Plumbing Services for all their commercial and residential plumbing needs. From a toilet repair or new faucet installation to a bathroom remodel or water line repairs, you, too, can rely on the fast & dependable plumbers at Alexanders Plumbing. No plumbing job is too big or too small! 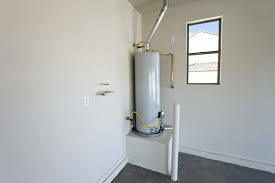 Alexander Plumbing provides home owners with top quality plumbing services and superior customer care. 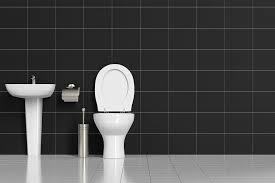 If you are looking for your personal plumbing professional, call Alexander Plumbing today! 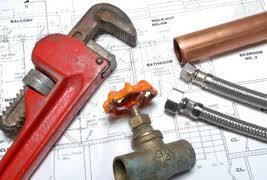 We provide 24/hr emergency plumbing services for both residential & commercial services. Fully licensed and insured, our experienced plumbers provide fast, courteous service and top quality work at prices that won’t drain your wallet. 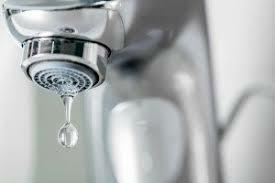 Give us a call today for a free estimate on most plumbing problems!